Coolangattians rally en-masse to support fellow inhabitant Julia Barlow who has been diagnosed with lymphoma as a result of melanoma skin cancer. The term “localism” has copped its fair share of bad press in recent times. It is commonly associated with verbal and physical altercations between surfers both in and out of the water. 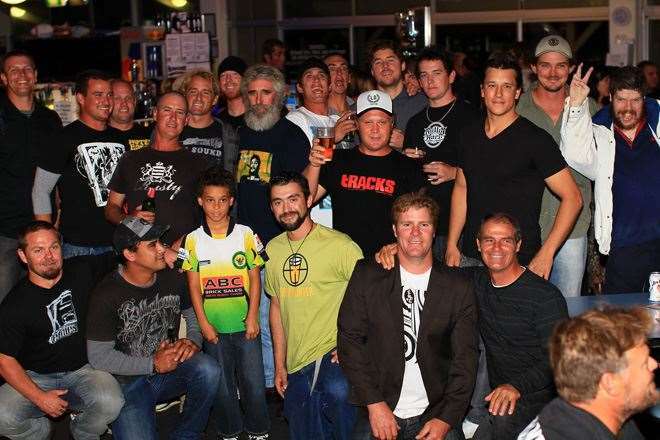 I recently stumbled upon a different form of localism at the Rainbow Bay surf club, where Coolangattians had rallied en-masse to support their fellow inhabitant Julia Barlow who has been diagnosed with lymphoma as a result of melanoma skin cancer. Suburbs of the Gold Coast have struggled to retain their small-town, tight-knit identities after decades of tourism and Mexican migration have thrown wedges through communities. Coolangatta however still thrives on its ability remain local and support one another when times are tough. Saturday, the 8th of May was no exception. 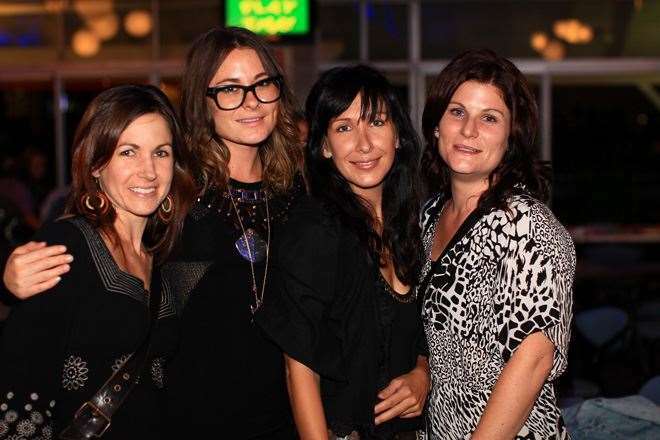 Julia Barlow's closest friends put together “Julia's night”, a shindig where basically anyone and everyone from Coolangatta turned up to raise money the best way they knew how. 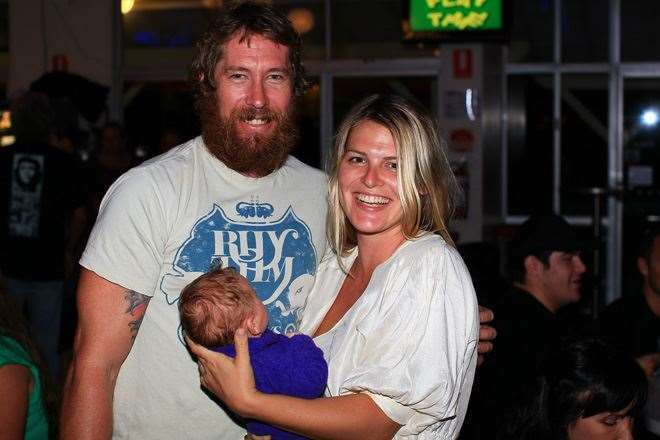 A piss up, some pro surfer donated surfboards (courtesy of Mick, Joel and Dean) and good times would produce a large chunk ($11,000) of the $25,000 required for Julia to participate in clinical trials in an effort to shrink her aggressive tumours. 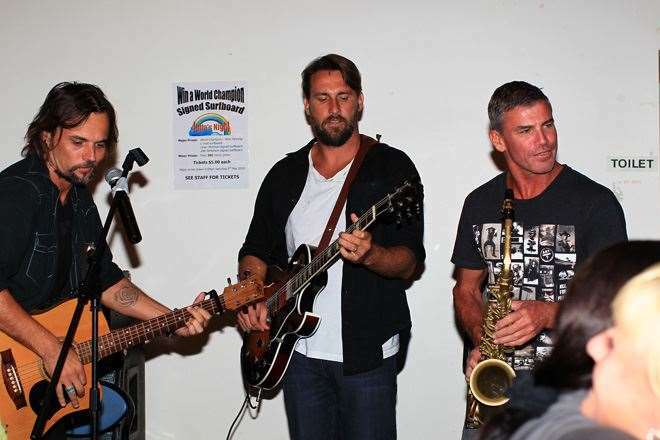 “This is the town, the heart of the Gold Coast and we all look after each other”, this is how Julia's good friend Dylan Holland put it to me when asked about what he thought of Cooly's ability to get behind a good cause. This was no sombre night either, smiles, laughter and booze flowed in recognition of the strength shown by Julia after receiving the bleak news that her condition was incurable. Twin sister Katrina spruiked, “these people are my sister”, and later cautioned the local surfing fraternity, “always get your skin checked cause life is full of surprises, seriously”. Julia's father Ray Barlow was overwhelmed by the turnout that ranged from your average weekend wobblers to world tour veterans. “It gives you some confidence in the youth. All you hear about is young people bashing and glassing each other yet look at all these people. It restores my faith in humanity”. 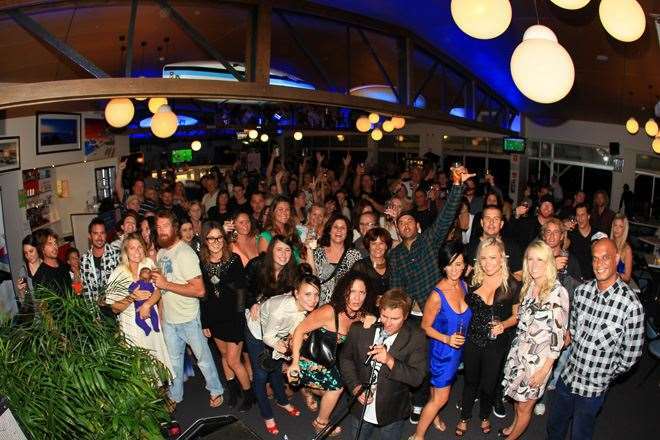 By eight o'clock the surf club was brimming with humans who had all donated generously and settled in for yet another big night in Rainbow Bay. Katrina Barlow said it best. “ It might be warm in Brisbane, but it's cool in gatta”.